Did you go to summer camp as a kid? I actually didn’t, but friends of mine still talk about it years later as this magical place where you gain celebrity status and anything can happen. That super quiet guy with the shaggy hair is your future husband or that kid you went off the rope swing with 100 times leads you into a deeper knowledge of Jesus. Camp, I’ve surmised, gives a lot of people vision for dynamic shared life. Maybe their families didn’t model that for whatever reason, but the experience of eating, sleeping, playing, risking and worshiping together for days on end changes kids. The week of June 19, we’re doing a much lower-key version of summer camp down the street! 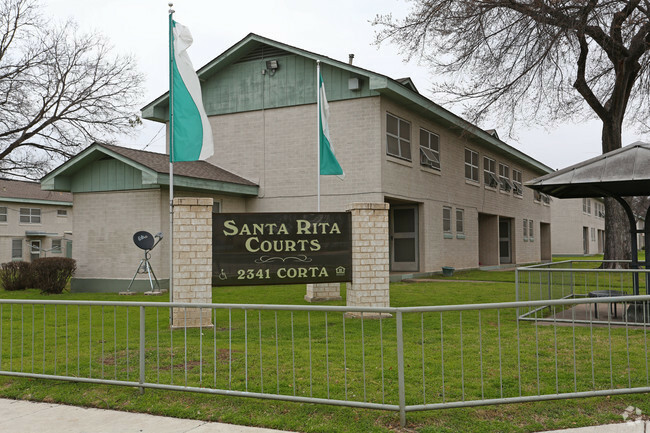 Santa Rita Courts, a public housing community near our Medina property, has graciously agreed to let us use their clubhouse to host an art & enrichment camp for kids who live there. We’re pumped to get to know our neighbors and volunteers are preparing workshops in art, storytelling, math, and drama. Our main goal for the week is to love our neighbors. Santa Rita gives preference to the disabled and to families who’ve been displaced by natural disaster or government action, so our prayer is that we can convey that ‘no one stands alone.’ We want each camper to know their preciousness to God, and we hope we’re able to be messengers of that during camp. We also just want to make friends and have fun. I anticipate we’ll laugh more and learn more because of the kids than they do because of us. I’m hoping they rub off on us as we sing, mosaic, tell stories, and get silly together. Let me know if you’d like to be on the email list for the week. I’ll write a little update each of the four days of camp; we’d love your prayers during that time!